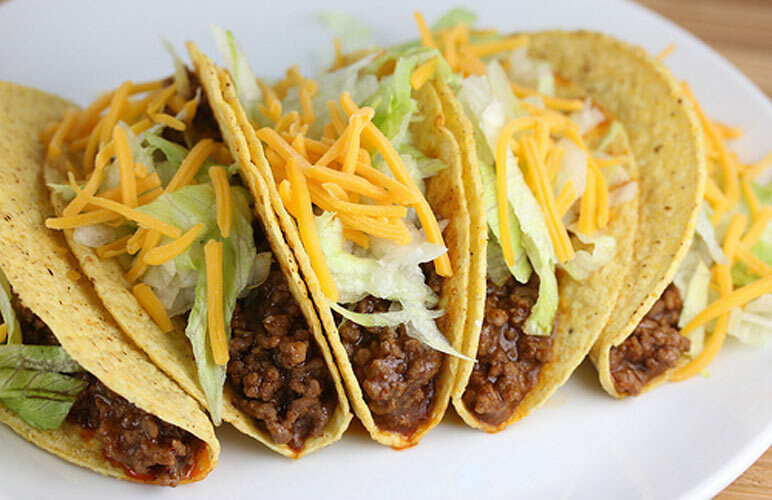 Tacos are the perfect vehicle for meat, guacamole, cheese, salsa—and basically any other awesome ingredient in existence (Korean bulgogi and kimchi tacos, anyone?). 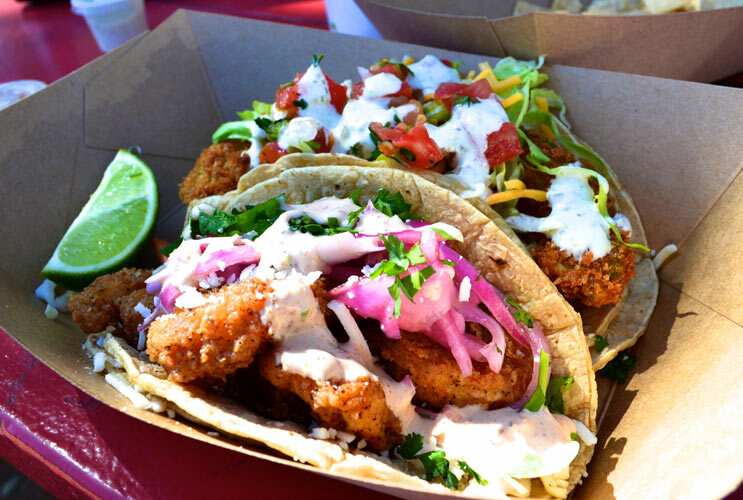 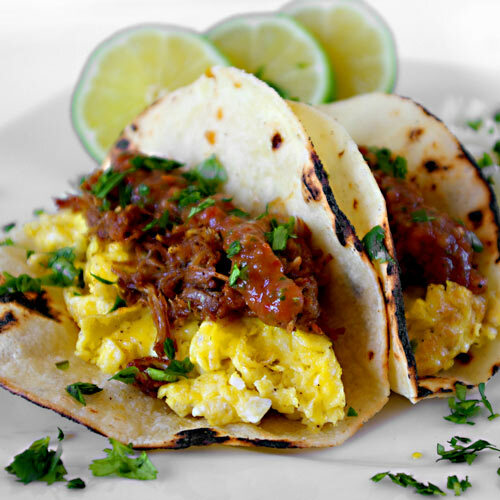 We are fond of tacos that come from all over the country: We love breakfast tacos from Whirlybird in Brooklyn, fried avocado tacos from Torchy’s in Austin, and fried fish tacos from Ricky’s in L.A. There’s a great big world of fantastic tacos out there. 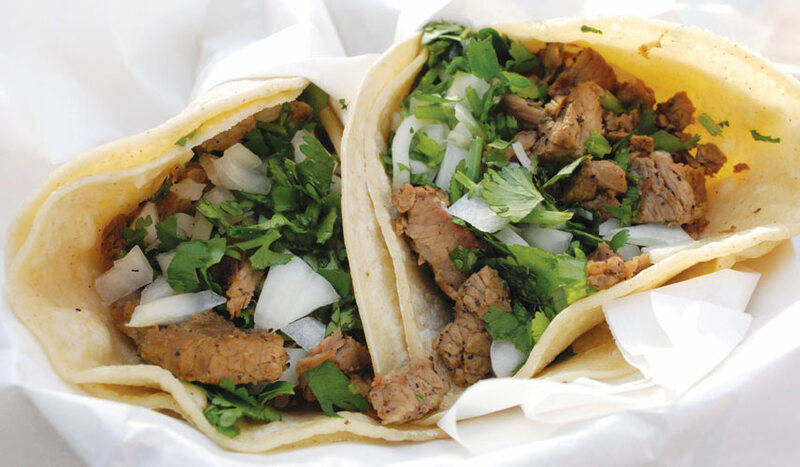 So if you’re looking for some lunch inspiration, get up from your desk, find the closest taco to you, and go H.A.M. 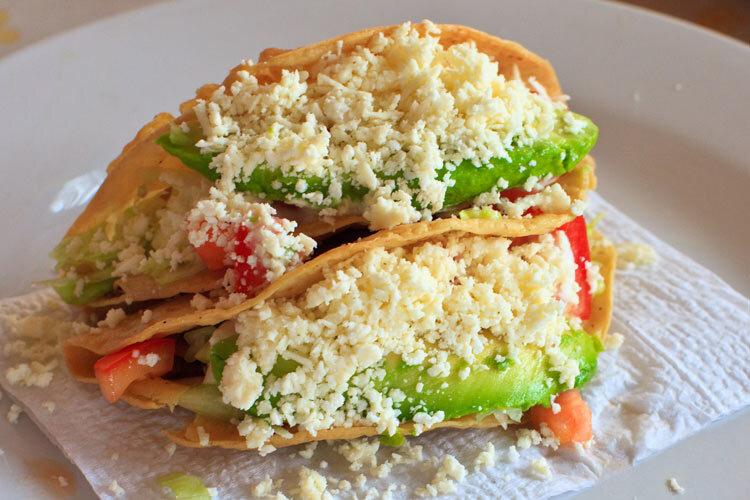 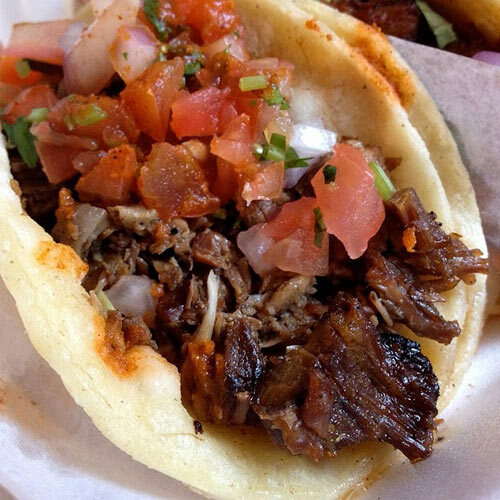 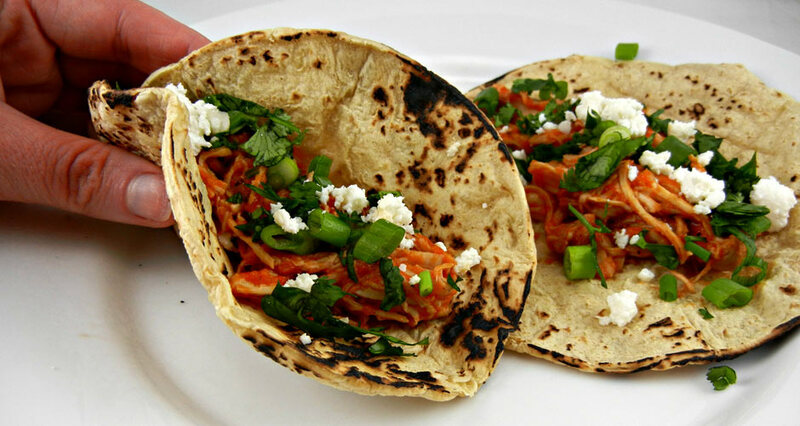 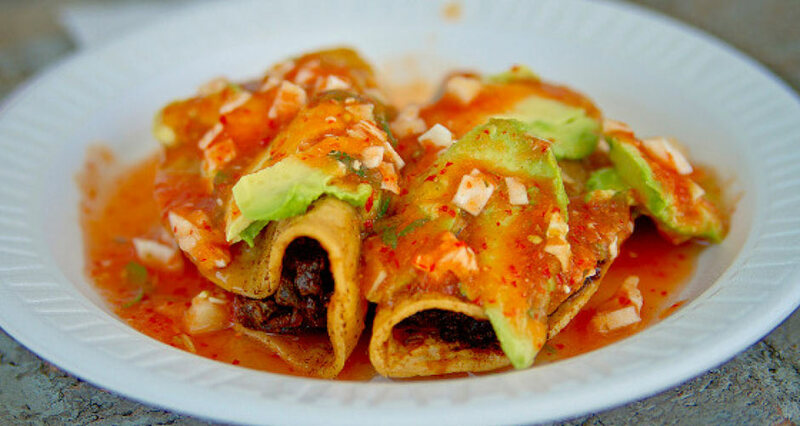 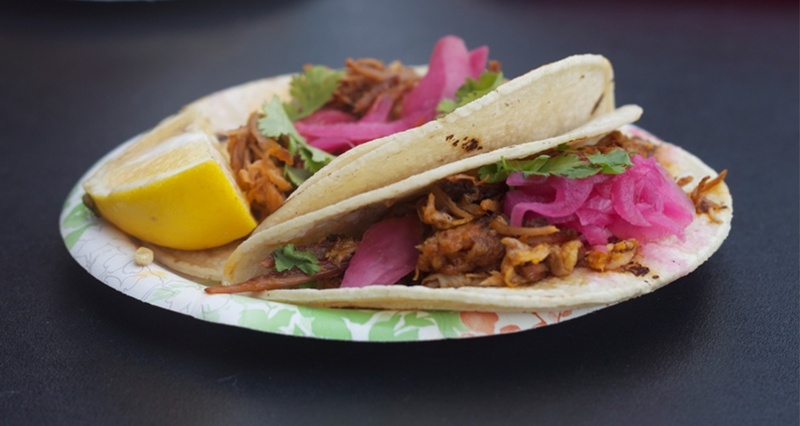 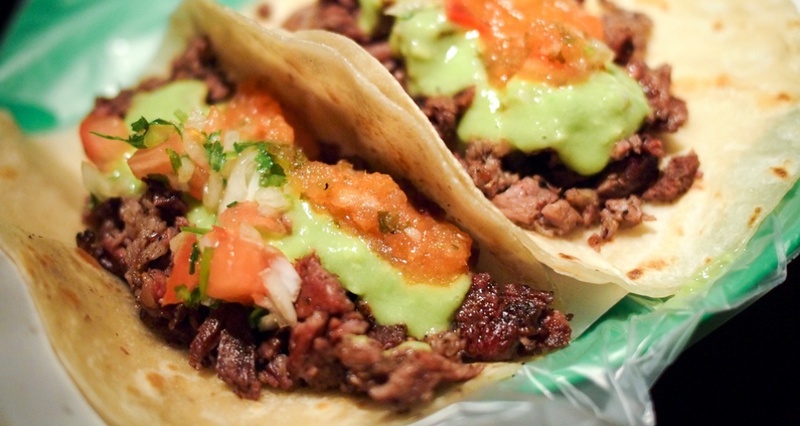 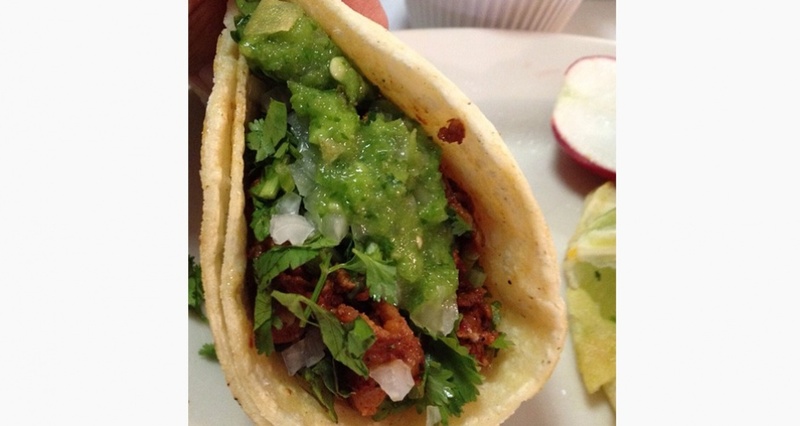 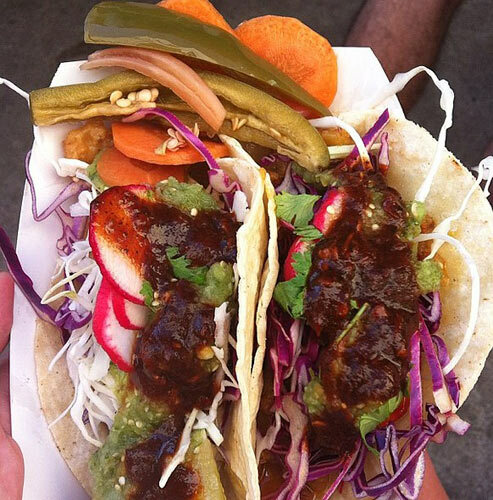 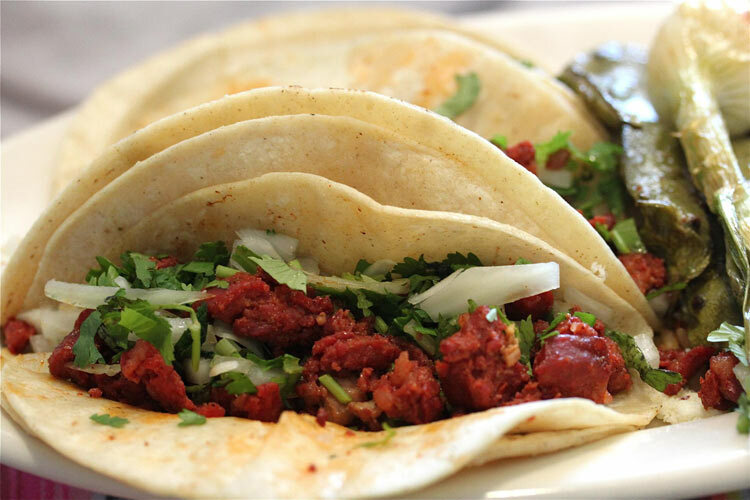 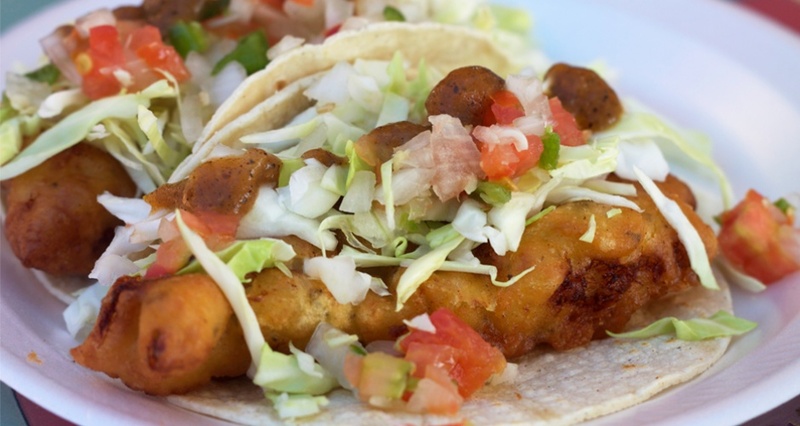 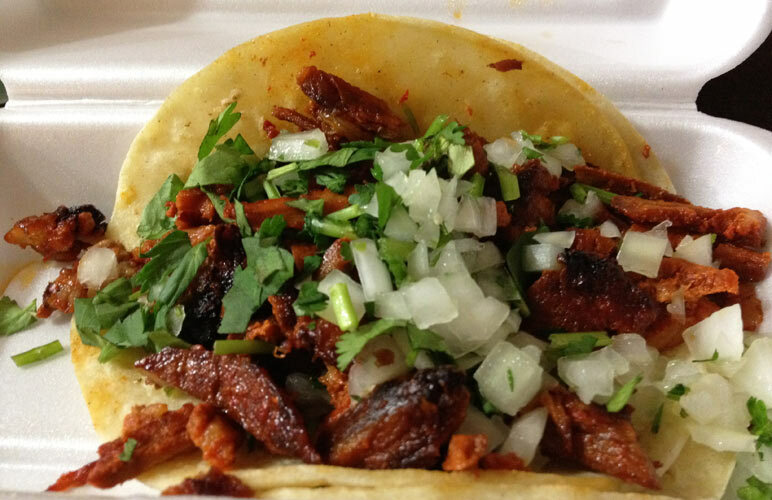 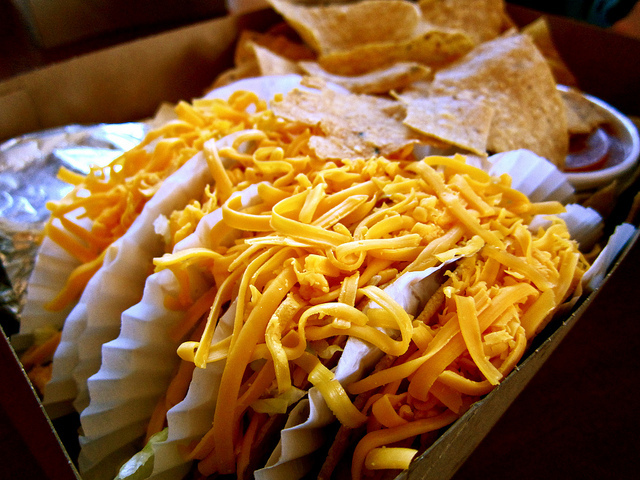 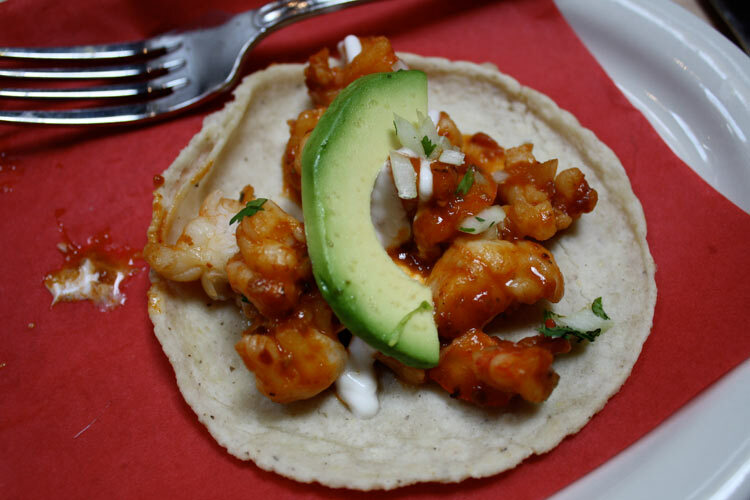 Click through the slideshow for pictures of the illest tacos on the planet.